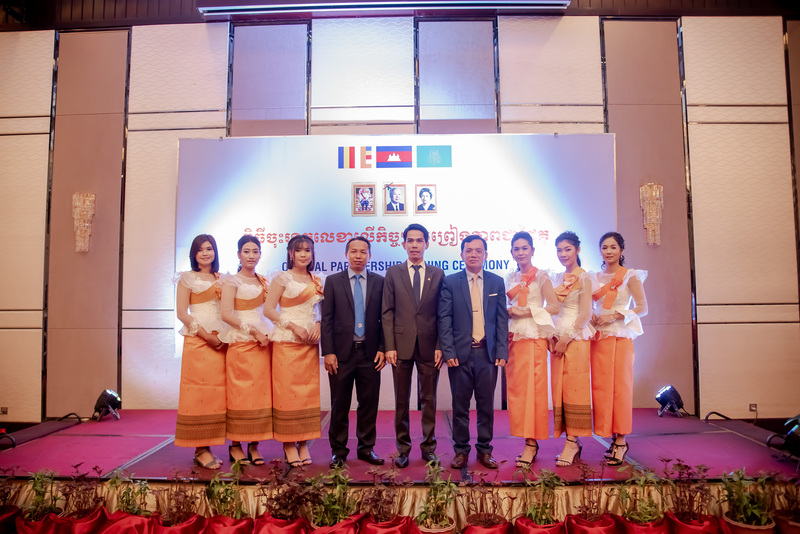 Phnom Penh, Cambodia– January 24, 2019- Cambodia Post Bank PLC widely known as CPBank is one of the largest top 10 commercial banks in Cambodia to provide the best mass market and SME that enriches lives and fulfills the growing aspirations of the people of Cambodia and creates sustainable value for shareholders, employees, and society. 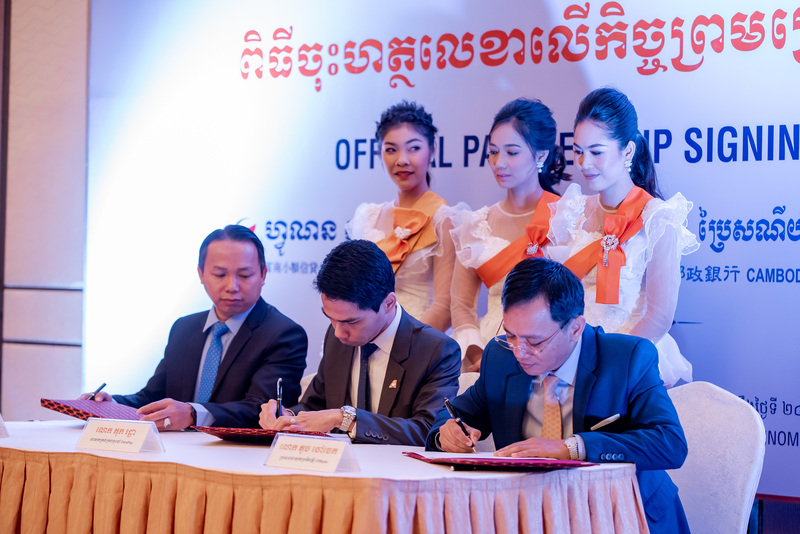 CPBank, Funan MFI and DaraPay celebrates Official Partnership Signing Ceremony on Offering Loan Repayment Service. This event as an additional distribution channel to make loan repayment for their customers. 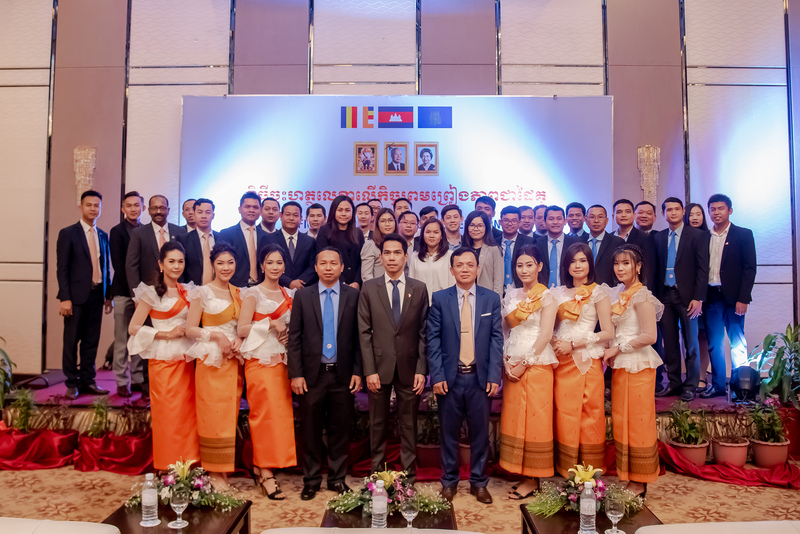 This signing ceremony took place at Dara Airport Hotel witnessed by more than 100 national and international participants from the three respective institutions, key management and members of press. Through this partnership, customers will be able to conveniently and securely make loan repayment in either KHR or USD via more than 2,700 DaraPay agents nationwide. Without spending time visiting CPBank or Funan MFI branches, customers can repay their loan at any DaraPay Agents located at the nearest to their home or workplace. 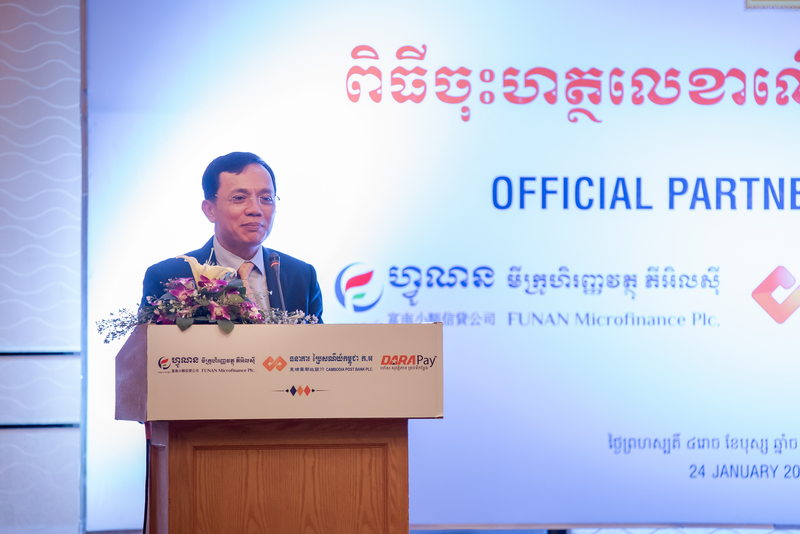 “As a leading microfinance institution in Cambodia, Funan MFI aims to promote the livelihood and business growth of the Cambodian people in the rural provinces and cities. 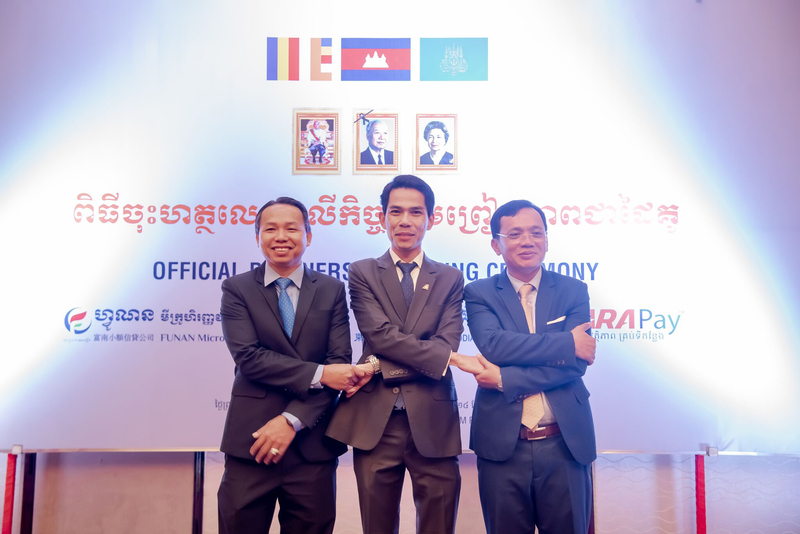 Today agreement with DaraPay indicates our commitment to provides the easy, fast and convenient payment solutions to the Cambodian people,” said CEO of Funan MFI, Mr. Khou Buntry. CPBank grows Capital Asset to 740million US Dollar and 1,500 staffs with Return on Euity (ROE) to 13.70%. 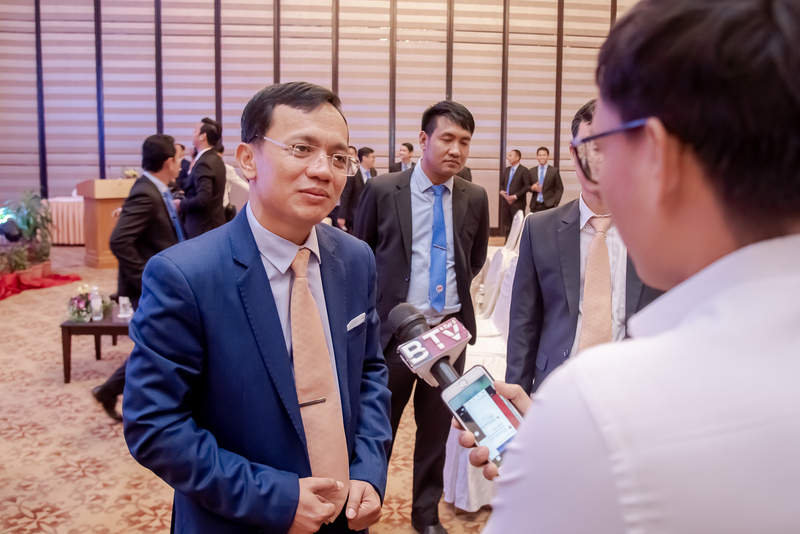 Moreover, CPBank will make a significant effort to maximize its potential to ensure its convenience banking services to consumers and the public in 2019, such as providing Visa Credit Card, functionality enhancement of mobile banking and the implementation of the Loan Origination System (LOS). 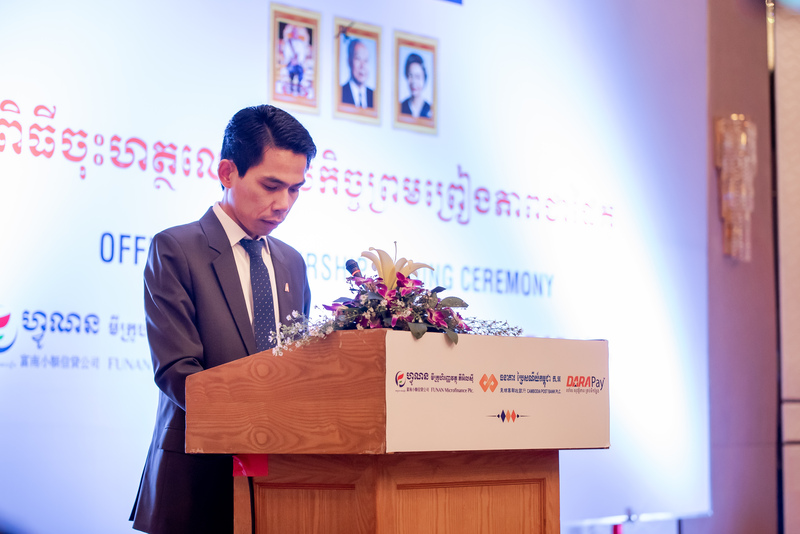 CPBank is committed to build such a culture where code of ethic and standards will be given with the highest value. 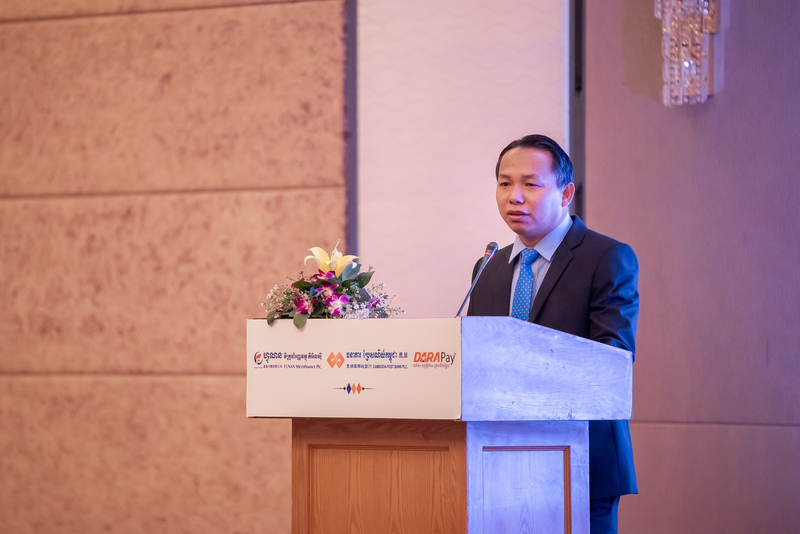 We keep improving the excellence customer service, innovative products & services to enrich lives and fulfills the growing aspirations of the people of Cambodia.